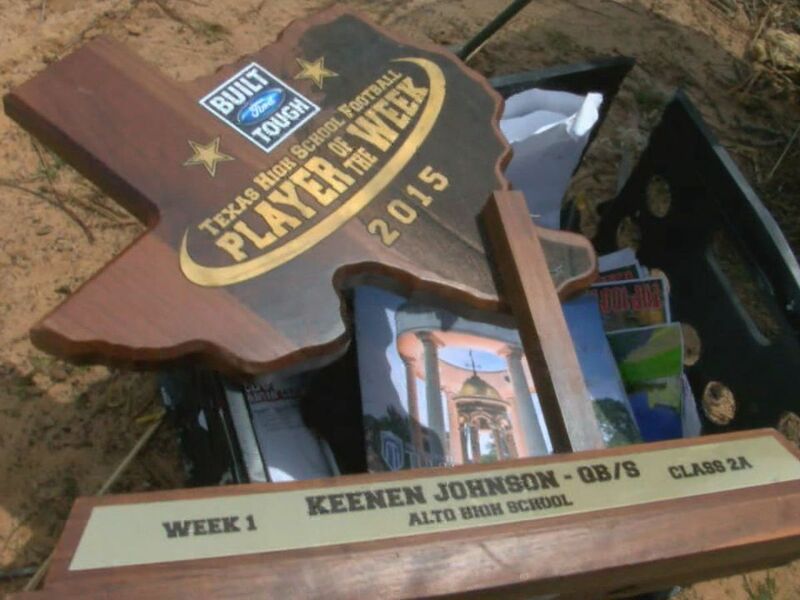 LUFKIN, TX (KTRE) - The last week has been hard to put into words for Erik McCoy. On Thursday, McCoy declared he would be forgoing his final year of eligibility and entering the NFL draft. 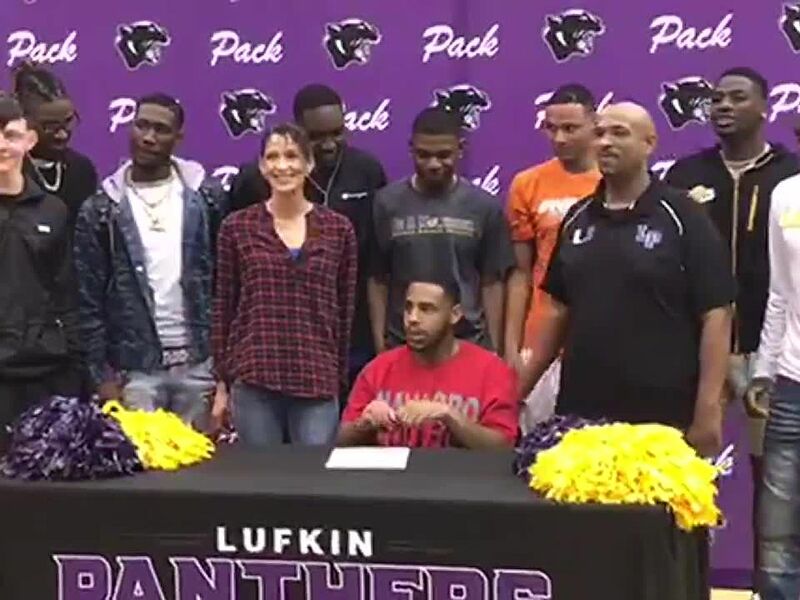 When he set off for college from Lufkin High School, he had two goals; first to graduate and second to get noticed by the NFL. He graduated in December. Due to redshirting his first year he would have been able to return for his final year of eligibility as a post-grad player. Since realizing early on in his college career that the NFL was a real possibility he started to talking to another Aggie and Lufkin great, Jorvorskie Lane. After signing as a two-star recruit, McCoy considers him blessed to be able to be months away from a professional contract. Now McCoy will continue to stay in shape and work to get things in order for the NFL draft in April from Nashville. 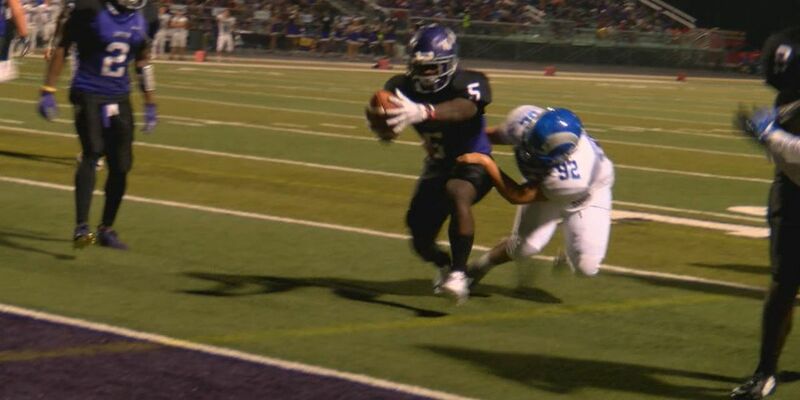 If drafted it would be the second year in a row a Lufkin player is drafted to the league. Last year, McCoy’s high school teammate Keke Coutee was drafted by the Houston Texans. 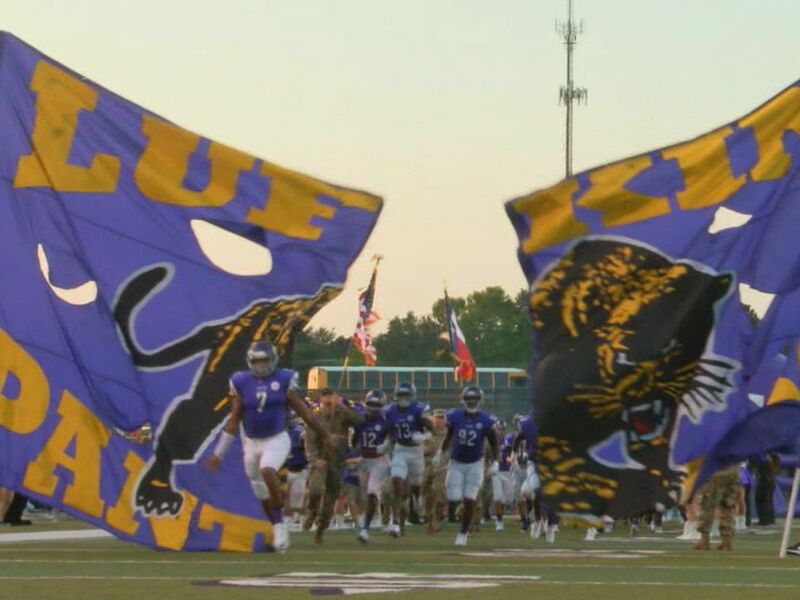 McCoy is very much about supporting the Lufkin football program. He has simple advice for those who look to follow in his steps. 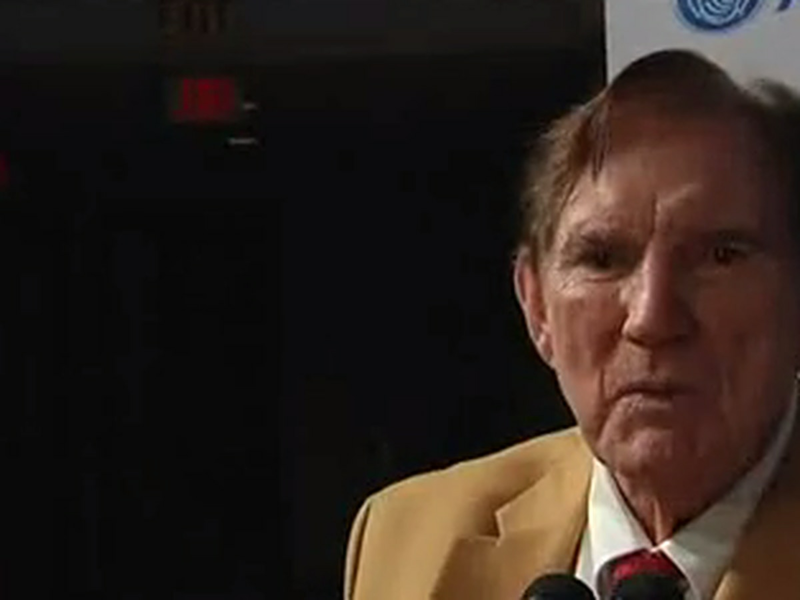 “I would say grades is huge,” McCoy said. "That played a big decision on where to play football and get my degree. My mom is a teacher so she put a big emphasis on that. "